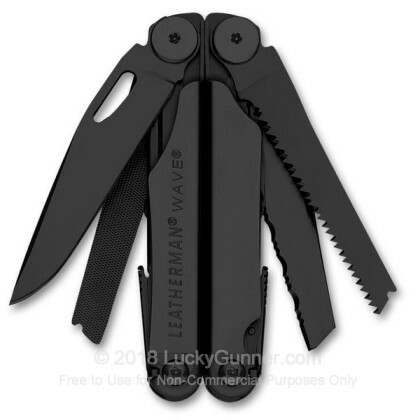 The WAVE Multi-Tool is the best selling Leatherman for good reason. 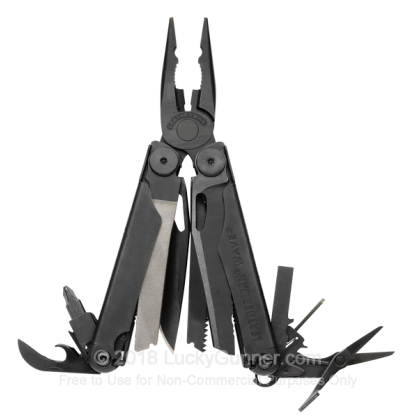 Having a total of 17 tools and 2 bits, it makes the ideal all in one tool for anyone looking to be prepared. 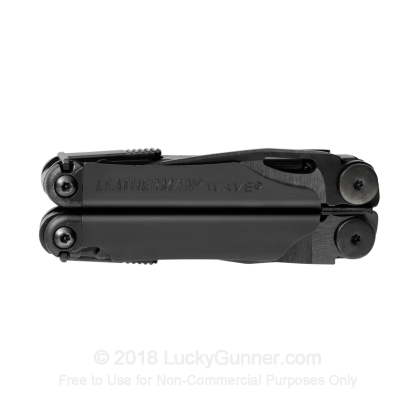 The black oxide finish is also great for military members or anyone looking for a less reflective finish. The WAVE has all of the desireable features listed below. The WAVE is proudly manufactured in the USA and includes a 25 year warranty. 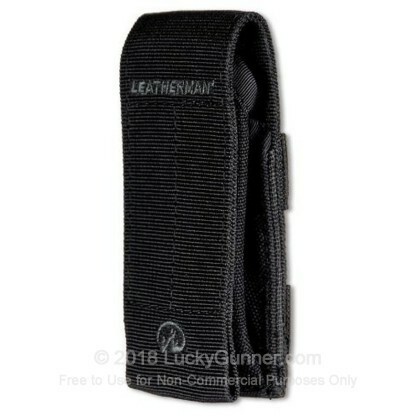 We don't have any reviews yet for this product. If you'd like to be the first to review this product, fill out the form below.